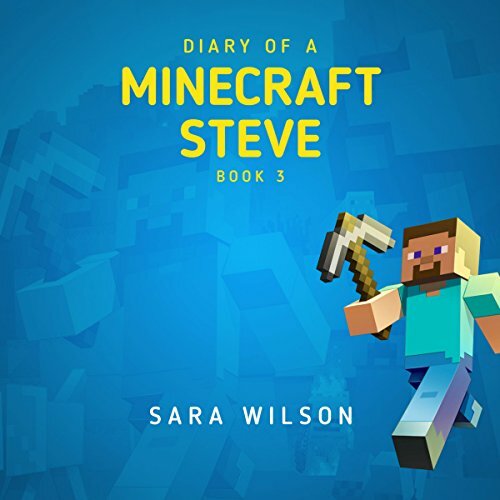 All Steve wants is to lead a simple life, away from troublesome neighbours and the monsters that come out at night and cause havoc. 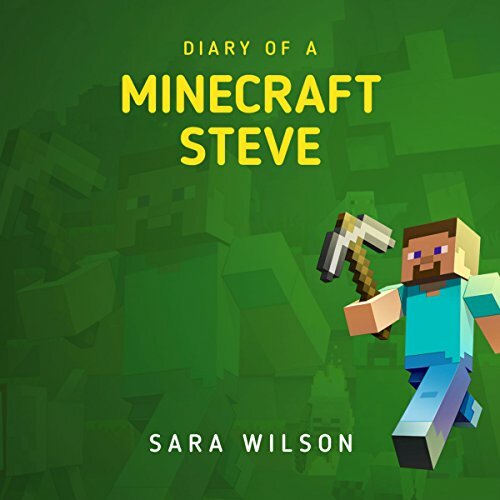 He thought he'd put his adventuring days behind him, but instead, thanks to a random encounter in a nearby village, he gets roped into a daring plan to save the inhabitants from a new and never before seen threat. 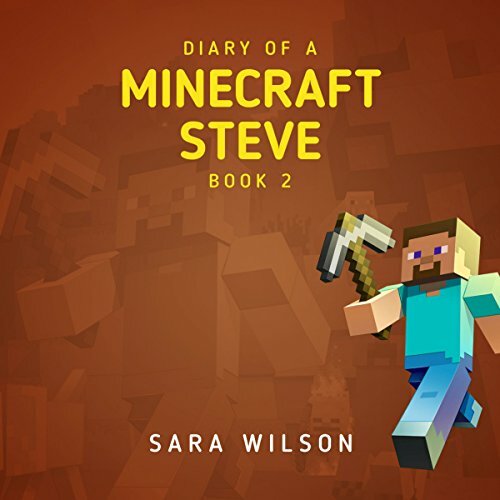 Despite Steve's reluctance to get involved in someone else's fight, he teams up with a new group of friends from his new home, they set off to put a stop to the menace once and for all. Can they save the village and become great adventurers once again?